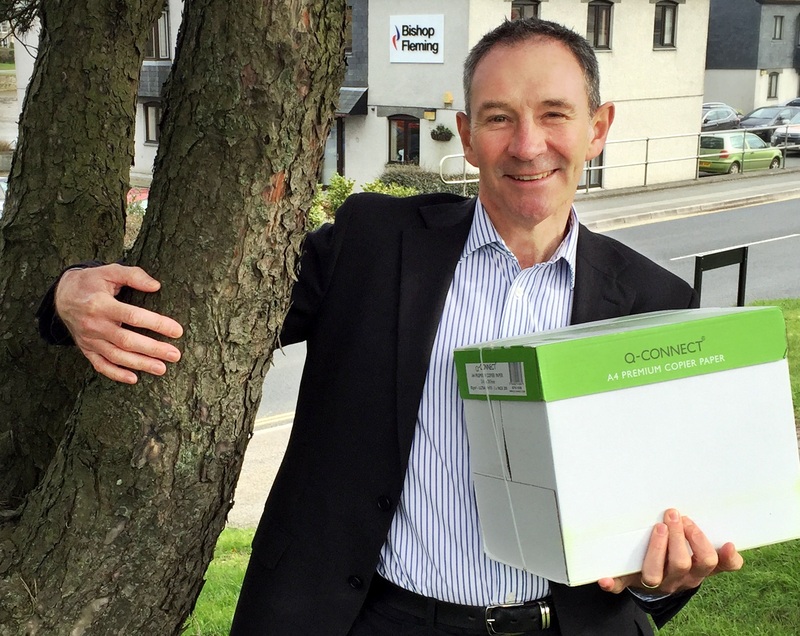 Despite the continual growth of its business, accountancy firm Bishop Fleming has reduced its paper consumption by over a third, saving the equivalent of 87 trees. Since introducing an Environmental Management System five years ago to measure three main KPIs – electricity and gas usage, mileage, and paper ordered; overall environmental performance for the firm is looking much greener. 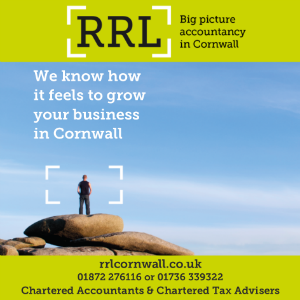 Alongside the reduction in paper usage, which can be attributed in part to the firm’s continued investment in IT; electricity and gas usage have been lowered as well as the firm’s mileage. Bishop Fleming director, Ewan McClymont, said: “Environmental credentials are becoming increasingly important in business and our ability to measure these metrics is a strong differential in a competitive market. “With electricity and gas kWh down 4.6% per employee and mileage per £000 income down 14.5%, we are delighted that our environmental credentials continue to move in a positive direction.